Last weekend was interesting. 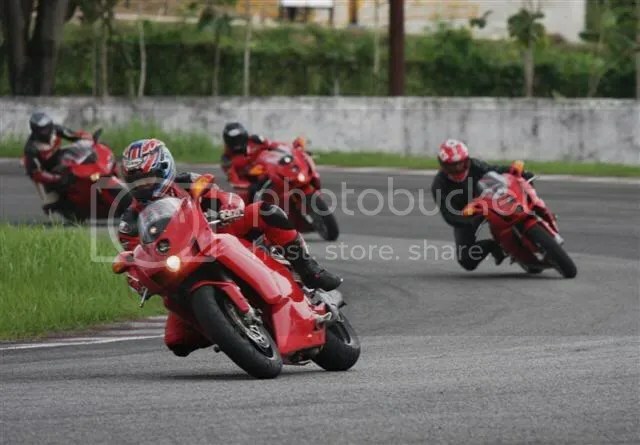 Ducati Club was invited to try and have a Track Day at a new Street Circuit at Lippo Village Karawaci. 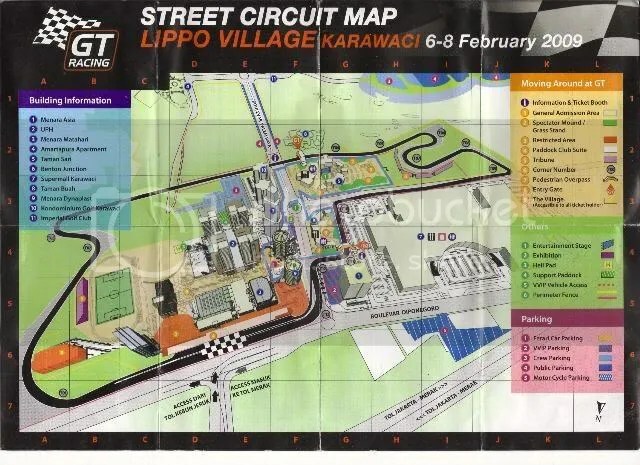 This Circuit, was originally designed for an A1 Racing.